The debates currently taking place in Canada over Niki Ashton’s bid to lead the NDP have parallels elsewhere in the developed world, as several contributors to the New Socialist discussion have pointed out. The most obvious, and the one which offers the greatest hope to Ashton’s supporters, is Jeremy Corbyn’s almost totally unexpected election as leader of the British Labour Party in 2015 and his re-election with an enlarged majority in 2016, followed by the party’s relatively strong result in the 2017 General Election – a result which also took the majority of media commentators completely by surprise. Even if Ashton wins, the NDP is unlikely to be in a position to form a government after the next federal elections in 2019; but taking a longer view, should revolutionaries support Ashton’s attempt and even join the NDP as part of a strategy to strengthen the left and perhaps transform it as an organisation? The reflections on recent British experience which follow may suggest some new opportunities, but also familiar problems in common. 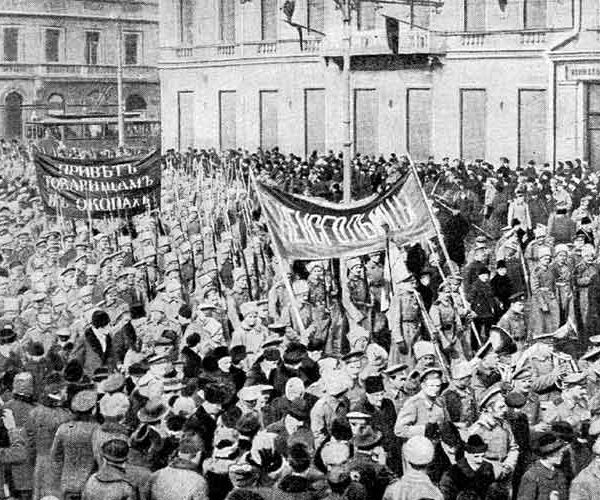 It would be absurd to argue that revolutionaries should never be members of Social-Democratic organisations: there were several periods over the last century when they had little choice but to do so. During the 1930s, when virtually everyone seeking a left alternative to Social Democracy would have been drawn to the by-now Stalinized communist parties, Trotskyists in Britain had no choice but to join the Labour Party simply in order to find an audience prepared to listen to them and not automatically denounce them as counter-revolutionaries [in Canada Trotskyists joined the Cooperative Commonwealth Federation, forerunner of the NDP – eds.]. Different considerations prevailed during the post-war boom, at least down to 1968, but there was similarly no possibility of building independent revolutionary organisation outside of the Labour Party. These examples, however, refer back to periods of political defeat or capitalist boom. 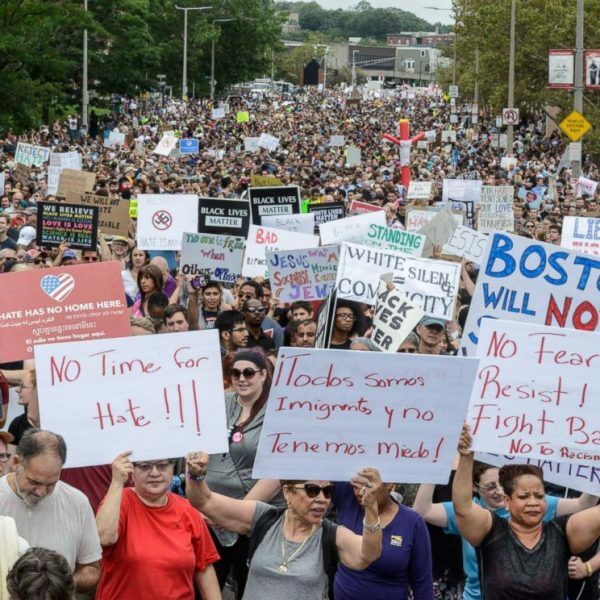 We are now in a situation where substantial sections of the working class have been turning left since the economic crisis of 2007-08, particularly since the social upheavals of 2011, and are seeking organizations capable of offering a solution. These have tended to be whichever were available, regardless of their specific form. In Spain and Greece, Podemos and SYRIZA either emerged as or were turned into viable electoral organisations by the ‘Movements of the Squares’; but in other contexts existing parties were the beneficiaries. In Scotland, for example, the intense radicalization of the last nine months of the independence referendum campaign (January-September 2014) led to an extraordinary growth in Scottish National Party (SNP) membership from 20,000 to 120,000. Yet the SNP is a classic social neoliberal formation (quite similar to New Labour in many respects), which is nevertheless currently able to deploy the rhetoric of Social Democracy more effectively than the ailing Scottish Labour Party. 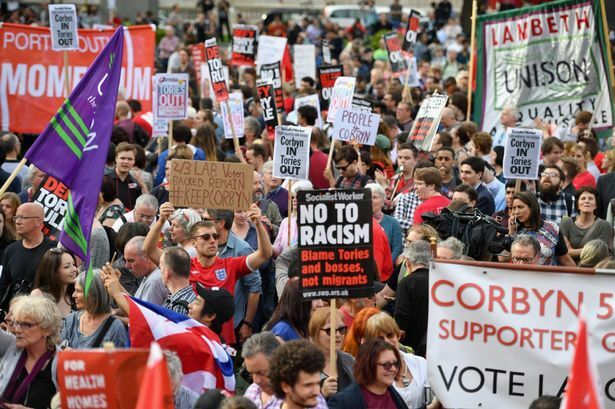 The situation of the Labour Party in England is obviously different; but the impulses which led to its resurgence under Corbyn – membership has increased from 317,000 to 500,000, making it the largest Social Democratic party in the world – are part of the same phenomenon. Many of these new members would in a Spanish context have been attracted to Podemos, and in Scotland they have joined the SNP or the Greens rather than Labour. Under neoliberalism, politics has moved so far to the right, in economic terms at least, that policies such as nationalization, which 40 years ago would have been virtually mainstream, now appear to be the height of radicalism. Corbyn’s programme is closer to mainstream Labour policies c. 1974 than many of his supporters realize, but many of them – especially young people, who were highly mobilized during this campaign – have simply never heard these arguments before and find them extremely attractive. This is not, in other words, a traditional Labour left, which makes the dynamic at play now quite different from the 1980s, for example, when Corbyn himself was part of the Bennite wing of the party [named for Tony Benn, longtime Labour Party M.P. and self-identified democratic socialist]. The question is how the radical left, outside of the party, is able to work with these young, very motivated people and build a relationship with them, which has not been an issue since the 1980s. One way is of course for activists on the left, individually or in groups, to join the Labour Party, which always involves two political dangers: one was where revolutionaries hide their real politics in order to ensure continued membership of the reformist organisation; the other is where revolutionaries begin to adapt to their environment, finding reasons to argue first that the party can be transformed, then that the capitalist state could indeed be reformed out of existence. These cases are not imaginary. What it comes down to is whether the Labour Party can become an organization that allows people on the radical left to organize openly; the historical precedents are not promising, even under a left-wing leadership and Corbyn has already begun to compromise with his right-wing over freedom of movement for workers outside the UK and on membership of the EU Single Market. Neil Davidson lectures in Sociology at the University of Glasgow. He is a member of rs21 in the UK, and of RISE and the Radical Independence Campaign in Scotland. Neil is the author of six books, including the Deutscher-Prize winning Discovering the Scottish Revolution (2003) and, most recently, the abridged version of How Revolutionary Were the Bourgeois Revolutions? (2017).